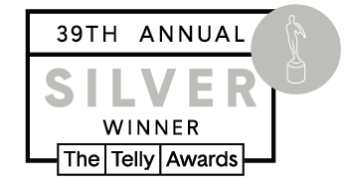 We are extremely proud to announce that we have been selected as a winner of the 39th Annual Telly Awards! We just want to give a huge thank you to everyone who was involved in this project. 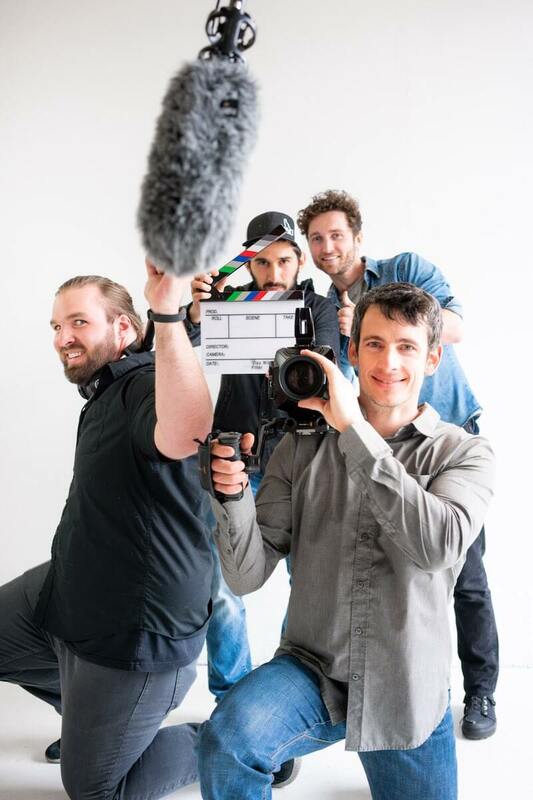 It was a HUGE team effort and we couldn’t have accomplished it without our amazing production team. And big THANK YOU to all of our clients who have and continue to support us and the work we are doing in our beautiful valley! We would not be here without you!